Perhaps you are preparing a meeting between friends and do not want to repeat the same dish that other times you have put your guests. 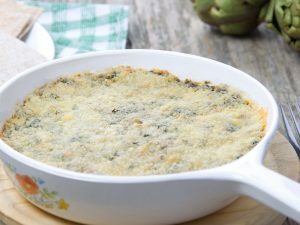 How about preparing an artichoke and spinach dip with which to spread toast or biscuits? Lovers of vegetables will be flattered and the rest will not be able to avoid remembering this evening. Dips are spreads that are usually eaten with snacks such as banana chips, chips or bread toast. Today we have prepared a nutritious dip with spinach and artichokes with which you can encourage your next meeting or complete the snack table. Notice how simple the instructions are. Sautee the onion and spinach in olive oil and butter until cooked. Add the chopped artichoke hearts* and lightly sautee. Season with salt and pepper, lemon and tabasco sauce. Heat the cream cheese and the sour cream in the microwave until completely melted. Incorporate it into the mixture. Put the mixture in a refractory, cover with cheese and gratin for 10 minutes. 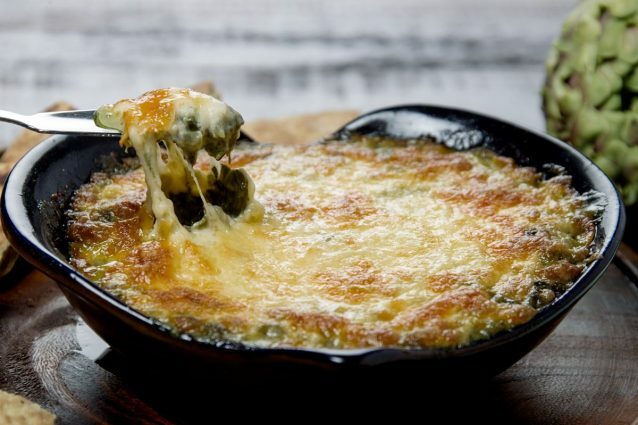 The cheese will form a crusty layer on top of the dip. The first thing to do is to clean the artichokes: cut the stems and remove the outer leaves to leave only the hearts. 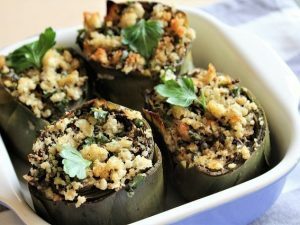 As you wipe the artichokes, pour the hearts into a bowl of water and a few sprigs of parsley. This will prevent them from acquiring that ugly dark color caused by oxidation. 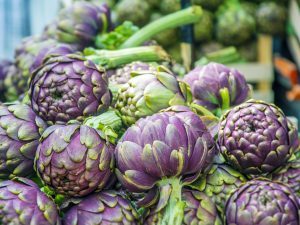 Once you have all the artichoke hearts ready, introduce them in a pot with plenty of boiling water and salt. Cook for 30 minutes.